Topas Ecolodge is located 18 km from Sapa, deep in the Hoang Lien Mountains. Our 25 bungalows overlook the entire valley with the ethnic minority villages of Ban Ho and Thanh Phu, 400 altitude meters below. Your journey from Hanoi to Sapa is by the new Topas Mountain Express. An 8 seats limousine with luxurious interior design, spacious and soft chairs, a nice 5 hours direct transfer. 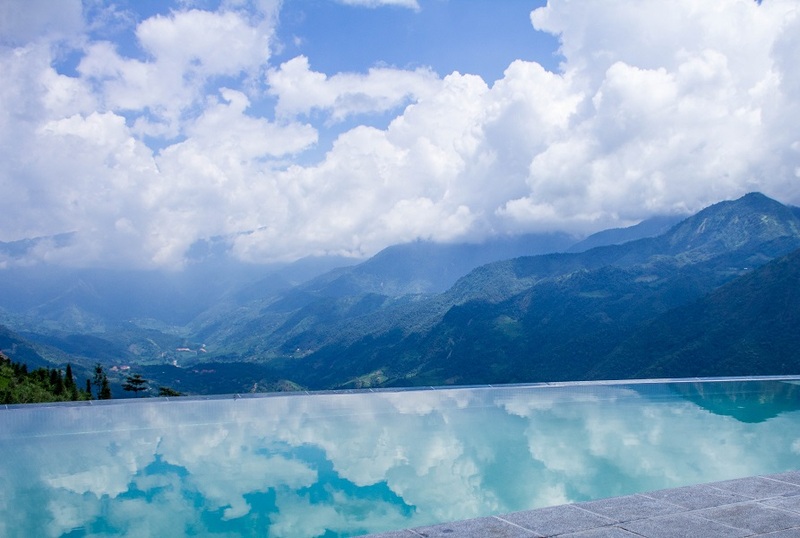 So, Topas Ecolodge in Sapa is one of the most magnificent eco-lodges in the world revealed. 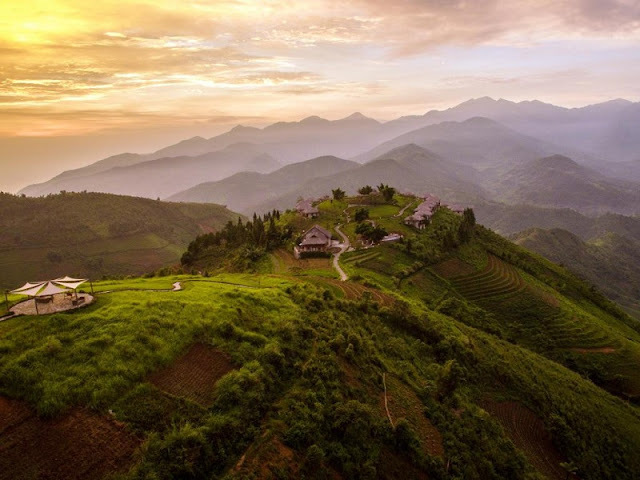 By join Topas Ecolodge Sapa Tour, you have chance to get the top attractions that we select to give you the best solution for your holidays in Sapa - Lao Cai. An extremely luxurious vacation ! Hopefully with this information, you will have an option for yourself to have a great vacation after stressful working days !